Bold, engaging, trustworthy & powerful. Brilliant TV & theatre actor. Known for his superb comic timing & character roles. Charles was in the final four for Best Actor at the Evening Standard Theatre Awards 2011. Henry IX (TV, 2017) King Henry. Gold. 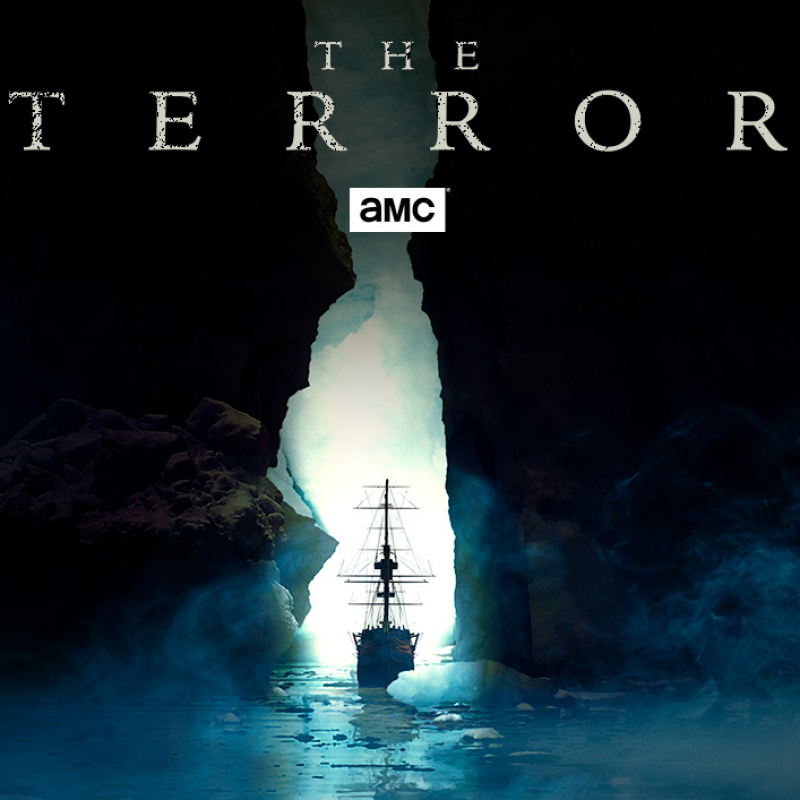 The Terror (TV, 2017) Alexander McDonald. AMC. Trying Again (TV, 2014) Iain. Sky Living. Blithe Spirit (Theatre, West End, 2014) Charles Condomine. Ripper Street (TV, 2014) Lord Montacute. BBC1. A Young Doctor's Notebook (TV, 2013) The Brigadier. Sky. Strange Interlude (Theatre, West End, 2013) Charles Marsden. National Theatre. NT50/Pravda (Theatre, West End, 2013) Michael Quince. National Theatre. Downton Abbey (TV, 2012-13) Michael Gregson. ITV. The King's Speech (Theatre, West End, 2012) Bertie, lead. Wyndhams & National Tour. Stage Door Johnnies (TV, 2012) James Nelson. Sky Arts. Downton Abbey (TV, 2012) Gregson. ITV1. 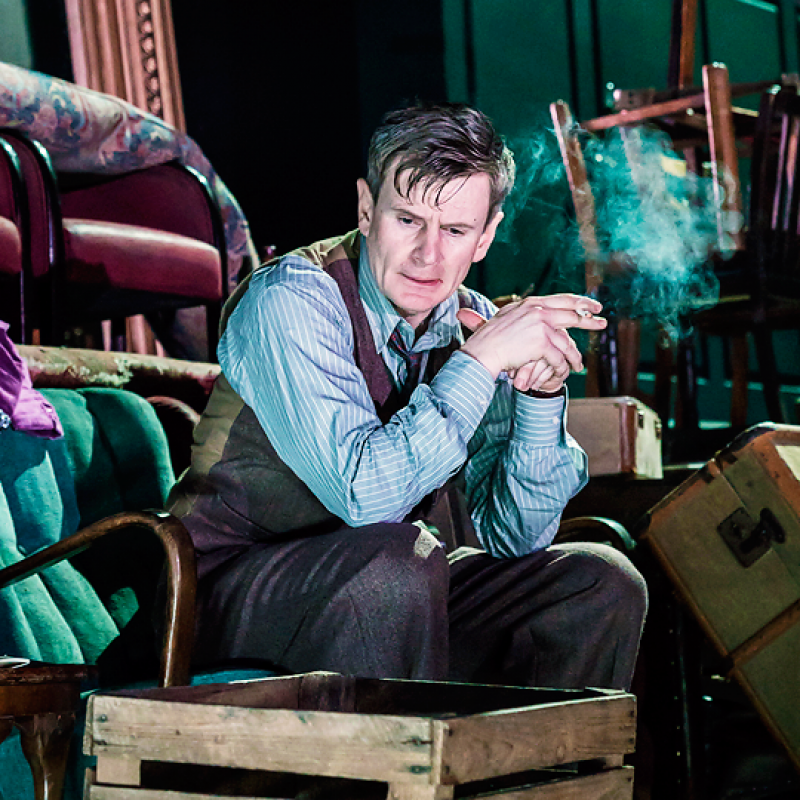 This House (Theatre, West End, 2012) Jack Weatherill. National Theatre. Philomena (Feature Film, 2012) David. Diana (Feature Film, 2012) Patrick Jephson. Holy Flying Circus (TV, 2011) Michael Palin. BBC4. Twelfth Night (Theatre, West End, 2011) Sir Andrew Aguecheek. National Theatre. Happy Days in The Art World (Theatre, 2011) Me. New York. Waking The Dead (TV, 2010) Donald Rees. BBC1. Wanderlust (Theatre, 2010) Stephen. Royal Court. Midsummer Night's Dream (Theatre, 2010) Oberon. With Judi Dench. Rose Theatre, Kingston. Mistresses (TV, 2009) Paul Malloy. BBC1. Midsomer Murders (TV, 2008) Ned Fitzroy. The All Together (Feature Film, 2007) Marcus Craigie-Halkett. 39 Steps (Theatre, West End, 2006-08) Richard Hannay. West End, Broadway & Boston. Shell Seekers (TV, 2006) Noel Keeling. TV Movie. Batman Begins (Feature Film, 2005) Wayne Enterprises Executive. Colditz (TV, 2005) Ellways, M19 Officer. TV Movie. John Bull's Other Island (Theatre, 2003) Broadbent. Tricycle Theatre. Monarch of The Glen (TV, 2002) David Fraser. BBC1. Bertie & Elizabeth (TV, 2002) David - Edward VIII. TV Movie. Murder Rooms: Mysteries of the Real Sherlock Holmes (TV, 2001) Arthur Conan Doyle. Longitude (TV, 2000) Lt. Seward. TV Movie. Relative Values (Feature Film, 2000) Phillip Bateman-Tobias. Mansfield Park (Feature Film, 1999) Yates. An Ideal Husband (Feature Film, 1999) Jack. Coming Home (TV, 1998) Rupert. TV Movie. 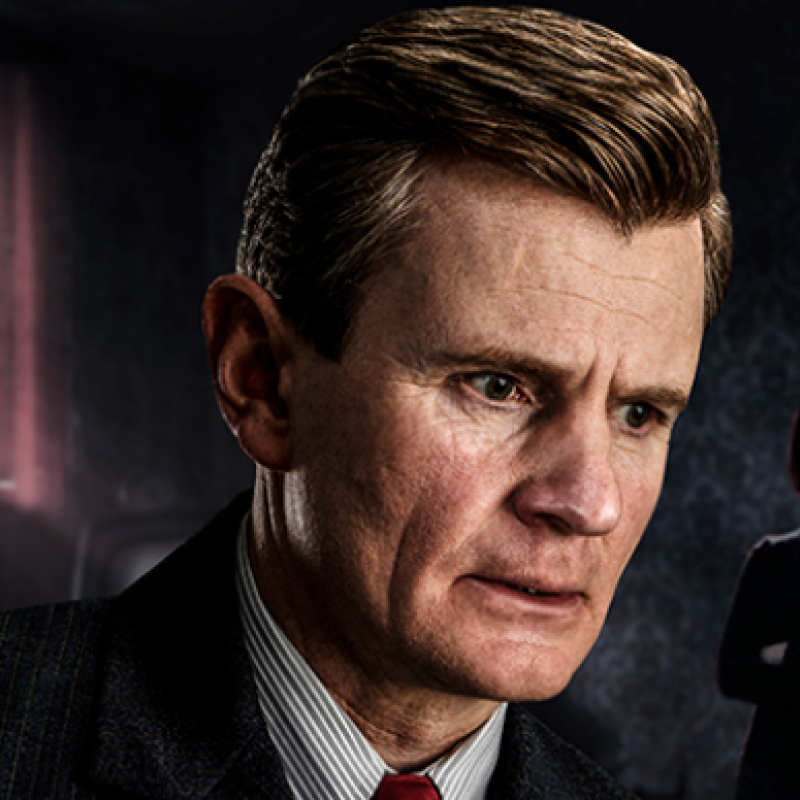 Charles Edwards in Copenhagen at Chichester Festival. 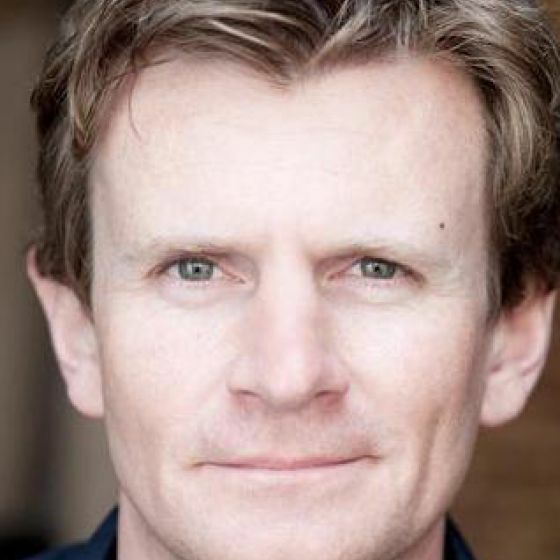 Charles Edwards stars in Absolute Hell at the National Theatre. Charles stars in new play, an intoxicating plunge into post-war Soho at the National Theatre, running from 18th April-16th June. Starring Tobias Menzies, Alistair Petrie, Matthew McNulty, Ronan Raftery and Charles Edwards. The two hour season premiere will start, Tuesday, April 24th at 9pm on AMC.